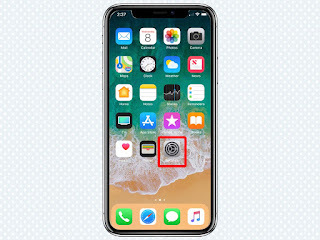 The commercials Apple created to show off the iPhone X feature a distinctive metallic liquid display. The new iPhone’s edge-to-edge screen isn’t actually metallic liquid — the commercials feature a stunning new wallpaper. 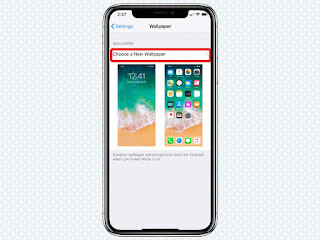 Early iPhone X buyers noticed that wallpaper didn’t come preinstalled on the device, as iPhone wallpapers normally are. 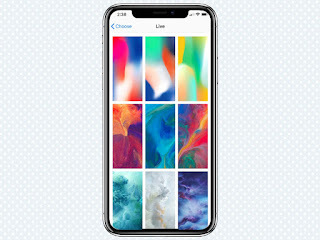 Instead, Apple is rolling out two stunning liquid wallpapers with iOS 11.2, currently in public beta though it will soon be available for everyone to install. Here’s how to make your iPhone X wallpaper look like liquid metal as soon as that update rolls out. 3. Tap on Choose a New Wallpaper. 4. You’ll see three options: Dynamic, Stills, and Live. Choose Live. 5. 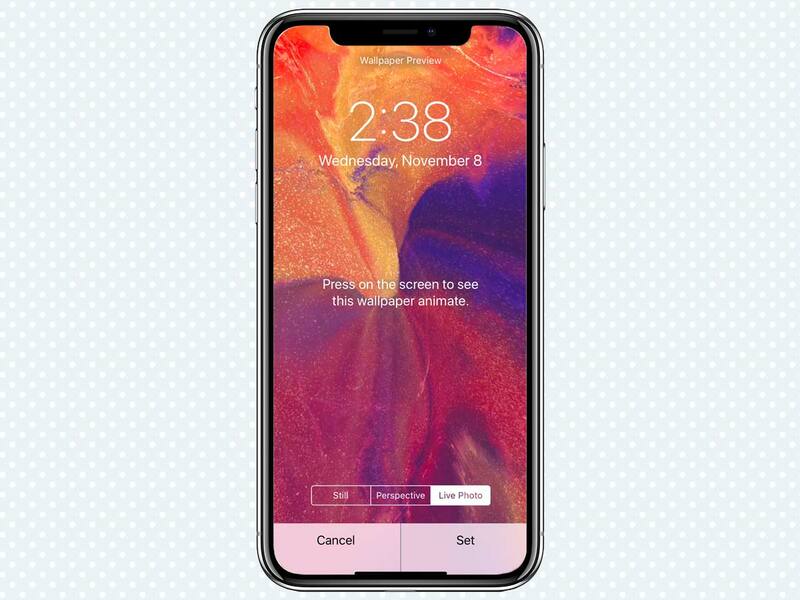 You’ll see six wallpapers that are only available on the iPhone X. Three looks like vaguely psychedelic tie-dyed clothing samples, and three looks like multicolored liquid metals. 6. Select one of the new options, then choose Live Photo and Set. 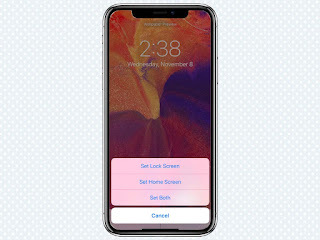 Keeping the image on Live will prompt it to move when you force-press it from your lock screen. 7. 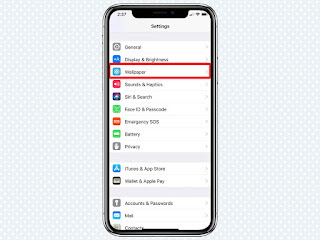 You can choose whether to make the new wallpaper the background for your home screen, lock screen or both. Let’s be honest: Your iPhone X already stands out. 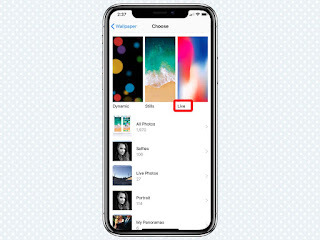 But the new wallpapers are pretty damn cool, so we understand if you want to take advantage of them and make your new iPhone display look even more stunning.